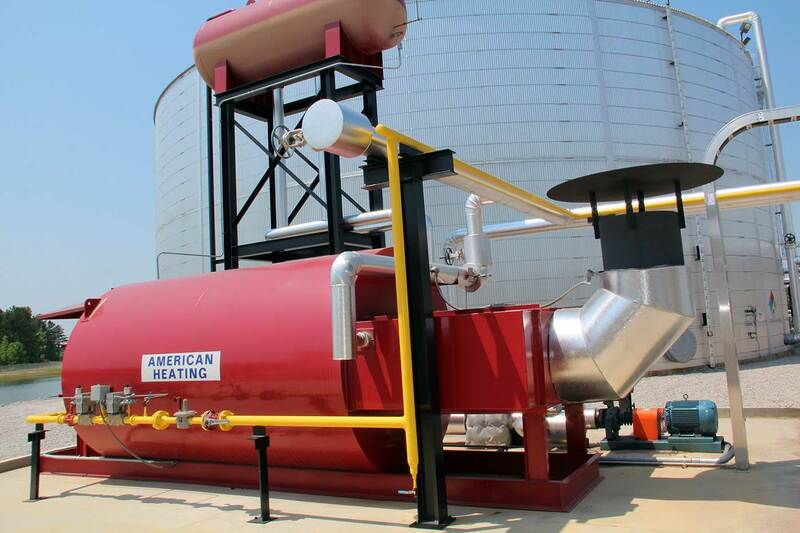 Industrial Thermal Fluid Heaters & Hot Oil Heaters | American Heating Co.
American Heating Company is the acknowledged leader in the technology of packaged thermal fluid heaters. 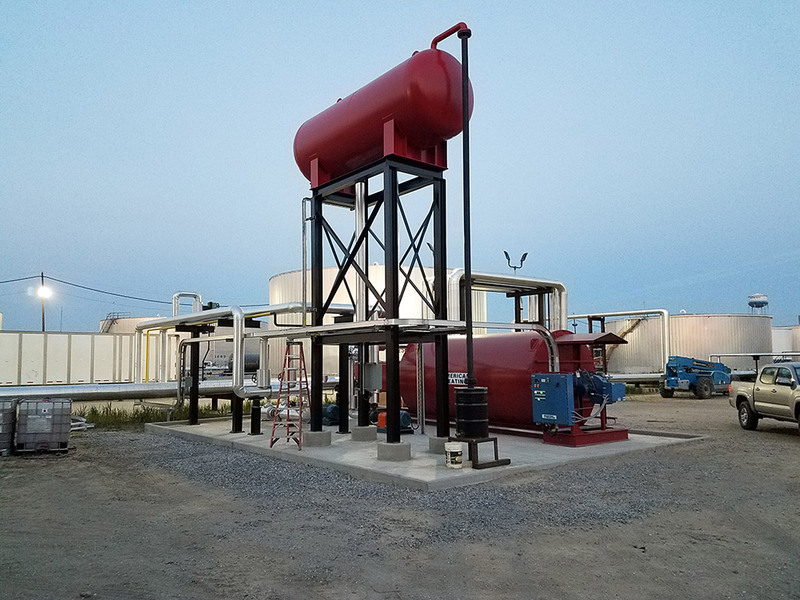 We are proud to be the only heater company in this market to offer a serpentine radiant coil unit as the standard in our industrial thermal fluid heater design. 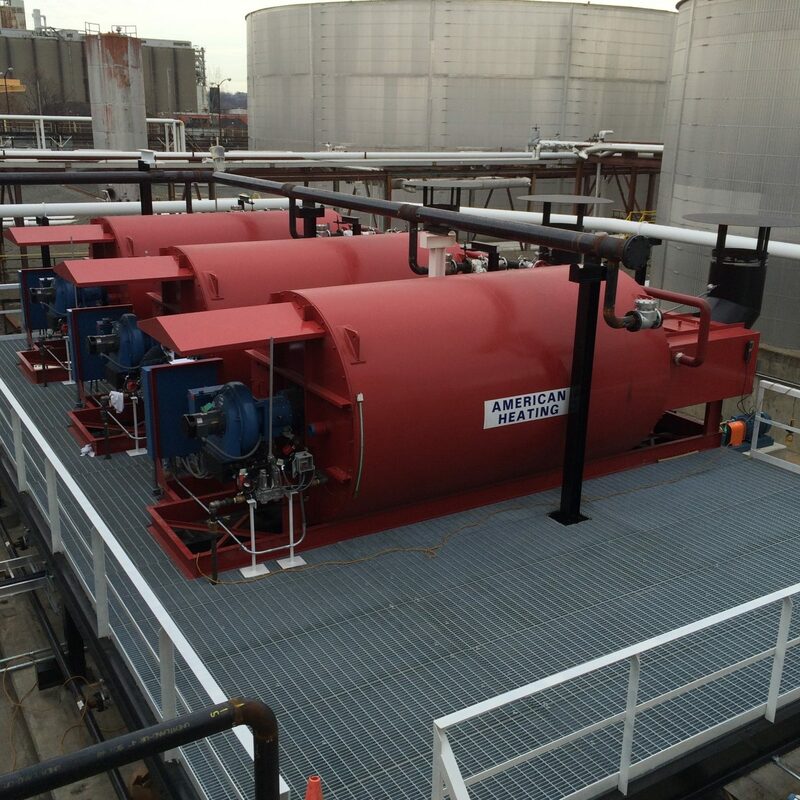 While other providers continue to offer helical coil heaters, our serpentine coil thermal fluid heaters have taken industrial heating technology to a new level. 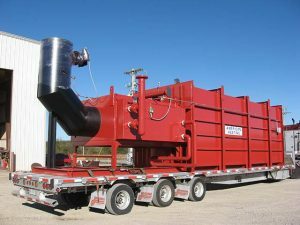 From fuel efficiency to unmatched durability and performance, our versatile heaters have surpassed the expectations of our customers in various industries. 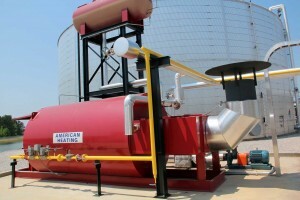 The American Heating Company serpentine coil heater has become synonymous with fuel efficiency. 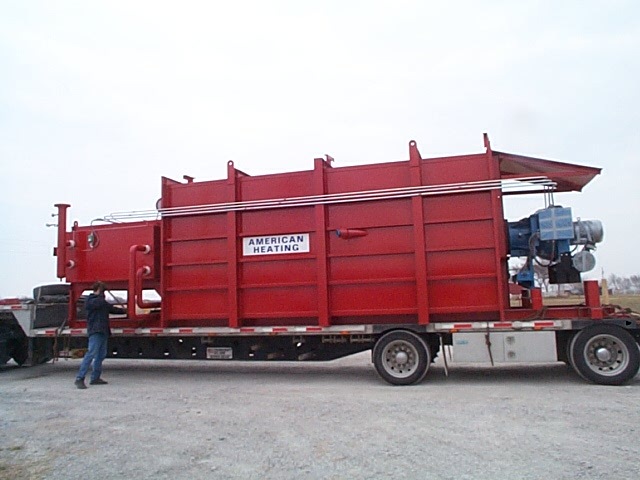 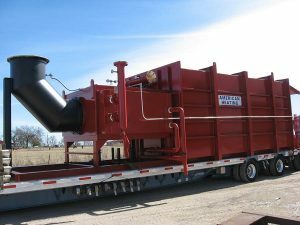 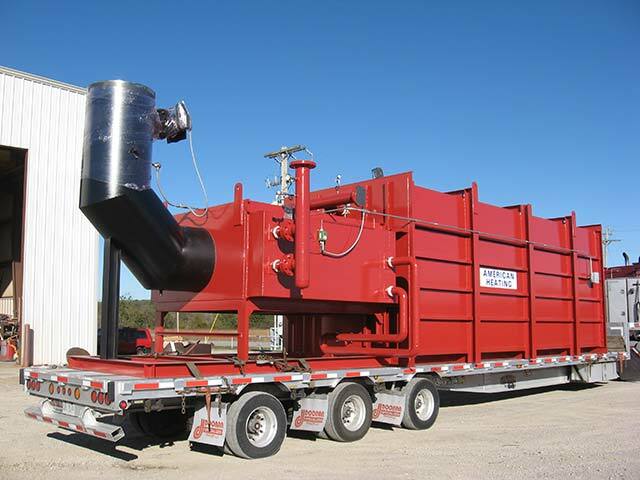 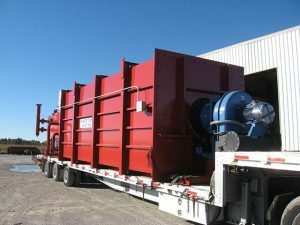 Each heater has a finned tube economizer section that is a standard design feature. 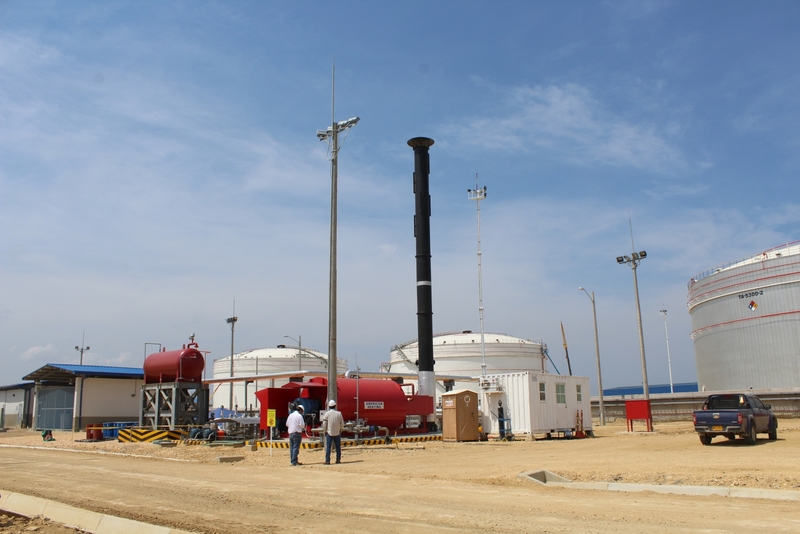 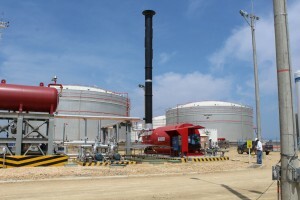 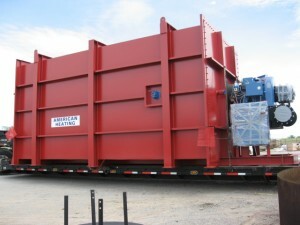 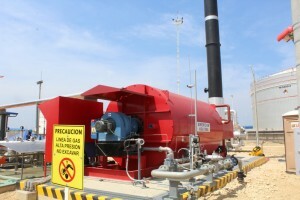 Efficiencies of up to 90% L.H.V. 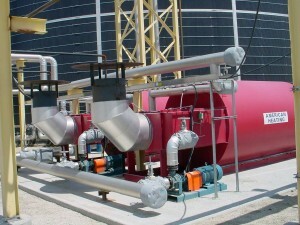 can be achieved with these thermal fluid heaters without the use of air preheat. 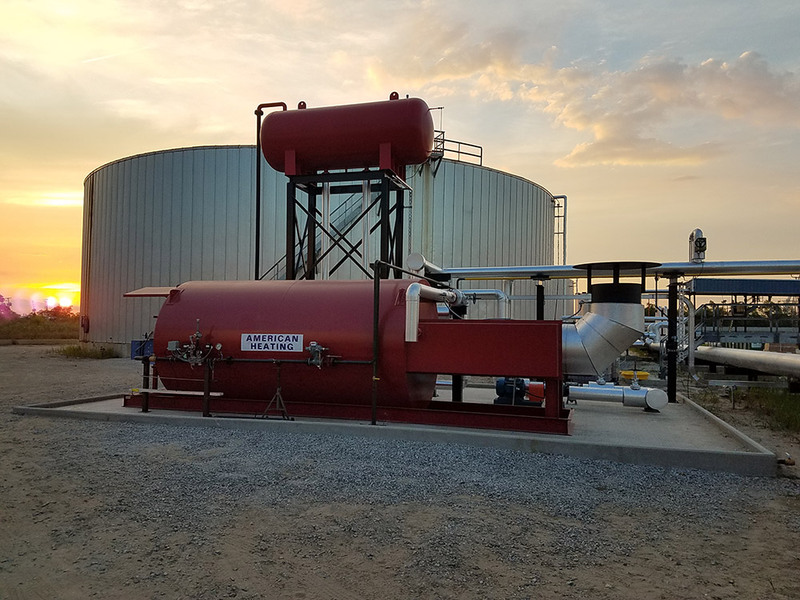 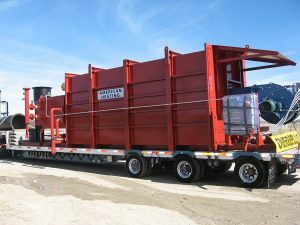 With today’s uncertain and often skyrocketing fuel costs, one of our units can pay for itself in a little more than one year when replacing an older, inefficient unit. 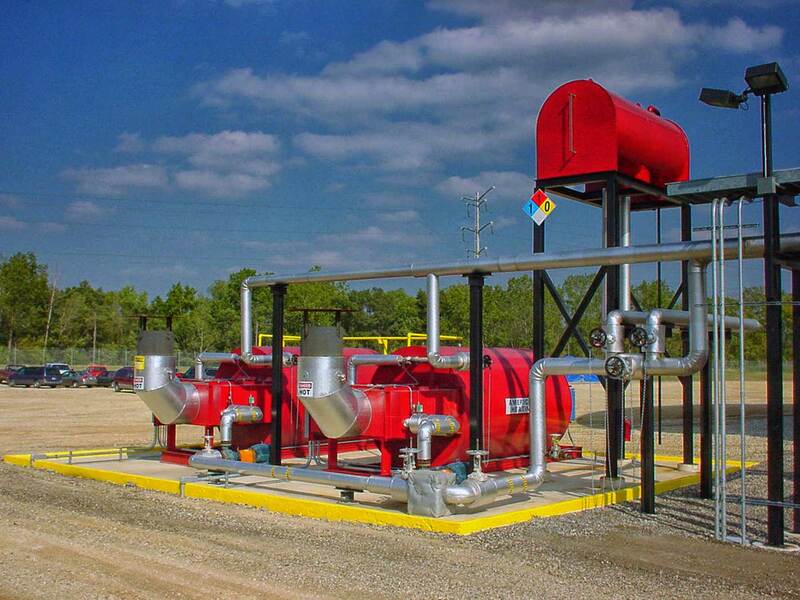 What’s more – our heaters can last for decades. 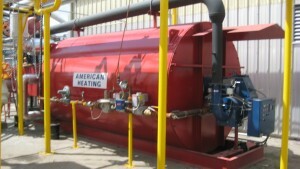 Some customers have been utilizing the same American Heating Company thermal fluid heaters for nearly 30 years! 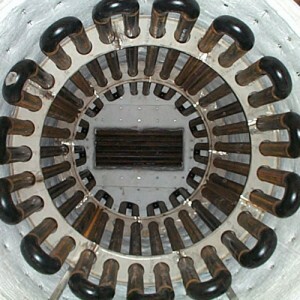 The main benefits of the serpentine coil unit are longer thermal fluid life and much longer coil life. 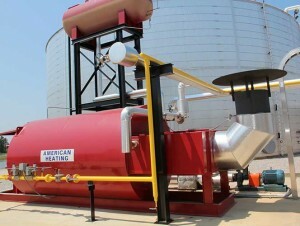 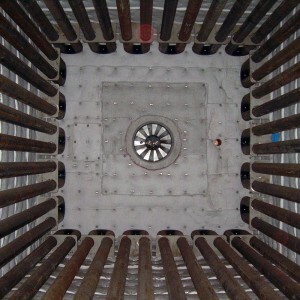 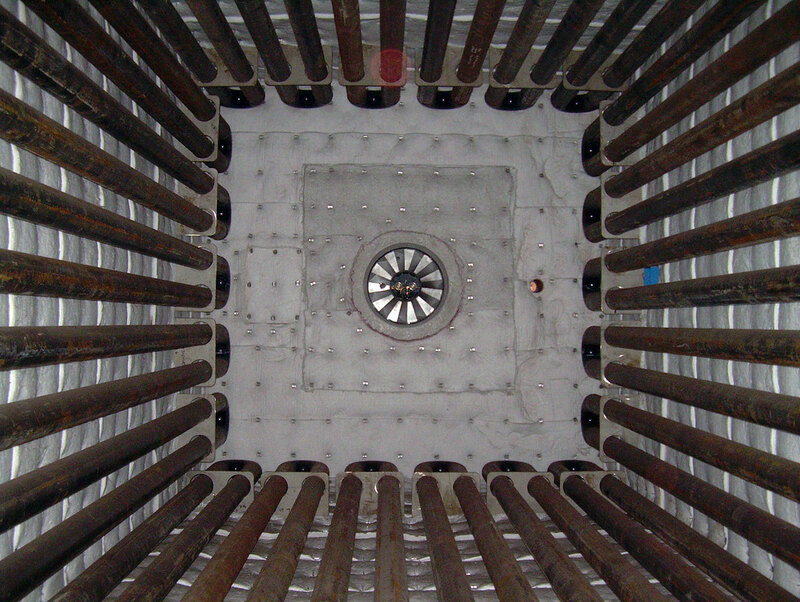 The large combustion chamber in an American Heating Company serpentine coil heater allows for the development of the burner flame without any flame impingement on the coil supports or the heater tubes. This means you get years of faultless operation from your thermal fluid heater without having to replace the coils or refresh the thermal fluid, so you can keep your operations running smoothly for years at a time. 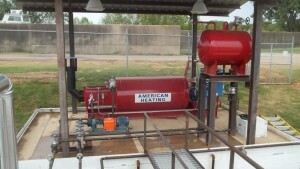 The American Heating Company serpentine coil thermal fluid heater is also built with your maintenance needs in mind. Our state-of-the-art design allows for easy removability of the radiant coil and access into the heater. With the use of bolted and gasketed removable heads, the entire serpentine coil can be removed from the thermal fluid heater and a tube can be repaired or replaced in less than one day. This single maintenance item alone can save you tens of thousands of dollars on coil repair and downtime loss. 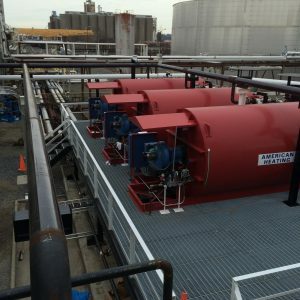 In addition to being competitively priced, our thermal fluid heaters are 10 to 15% more efficient than hot oil heaters that feature helical coils, and they’re built to last longer. 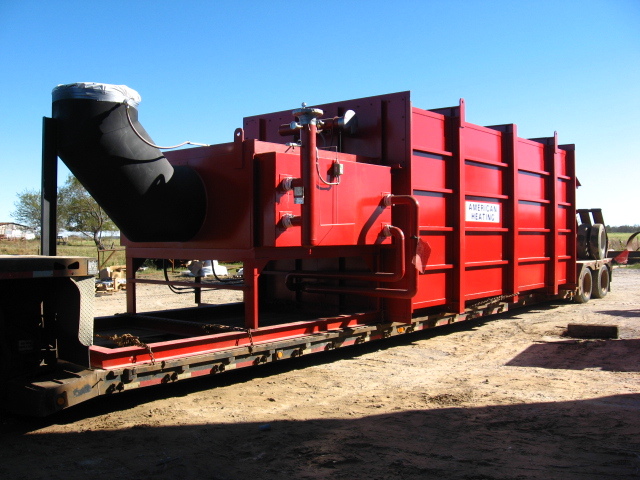 Learn more about the advantages of our serpentine coil technology here! 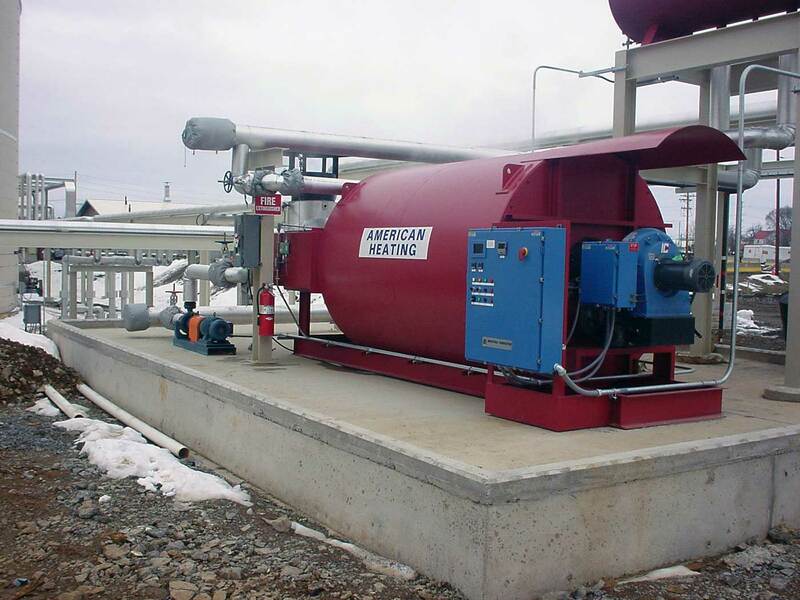 If you’re considering replacing or upgrading some of your industrial heating equipment, American Heating Company can help! 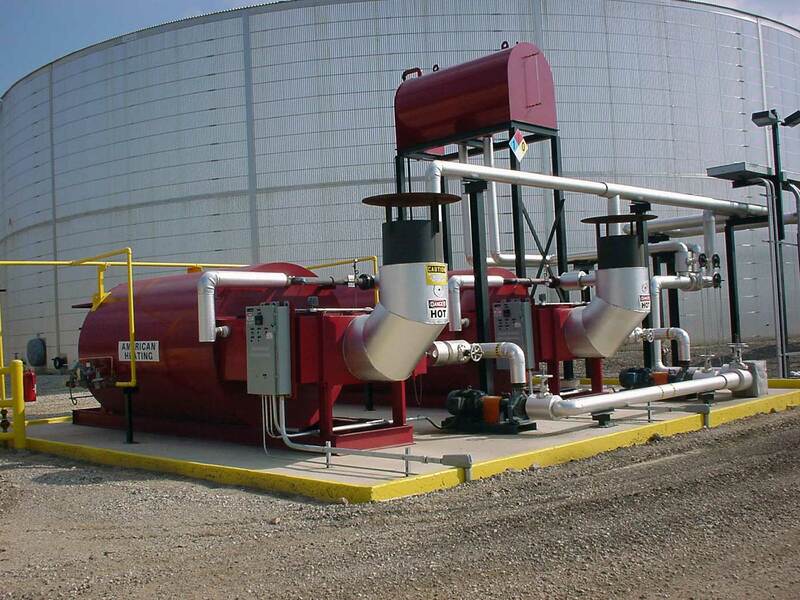 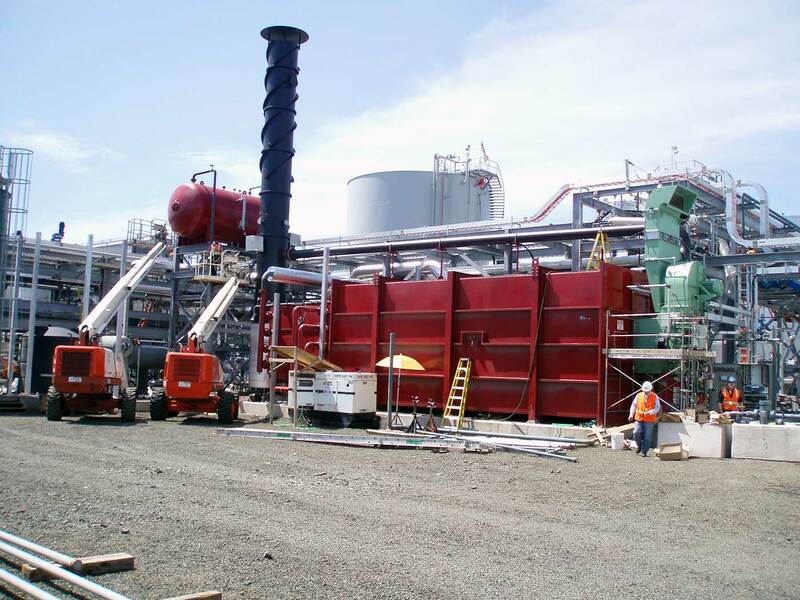 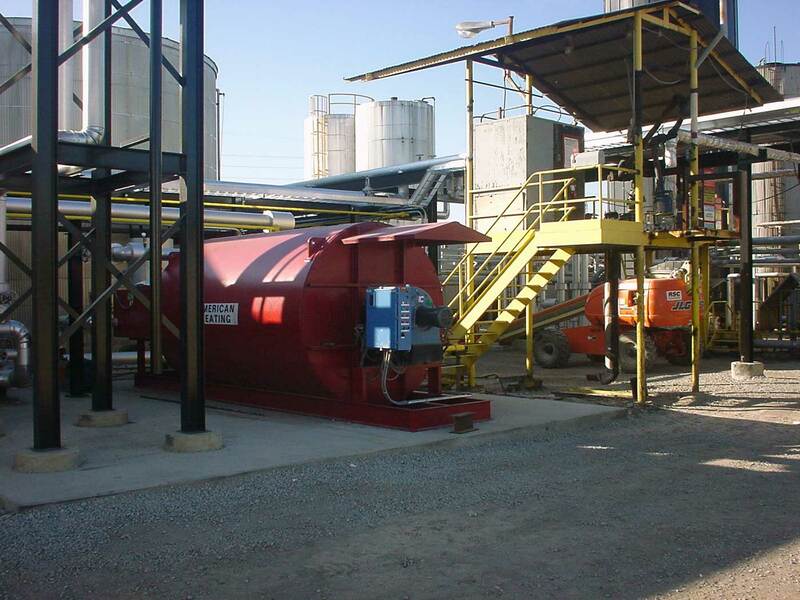 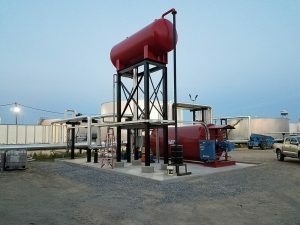 Our team of skilled engineers can work with you to assess your industrial heating needs and design a customized thermal fluid heater that will increase your plant’s efficiency. 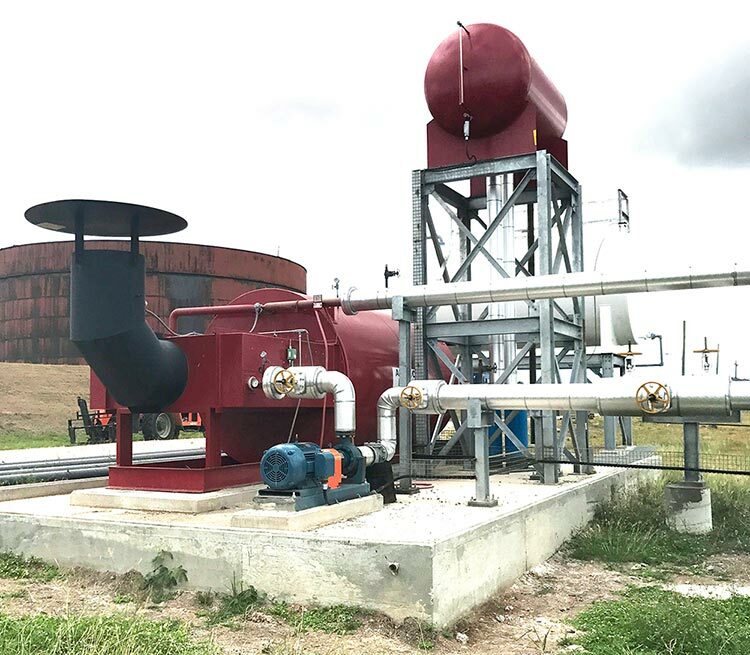 We would be pleased to have one of our engineers review the operation of your existing heater and calculate your potential fuel savings when replacing the heater with a high efficiency American Heating Company unit. 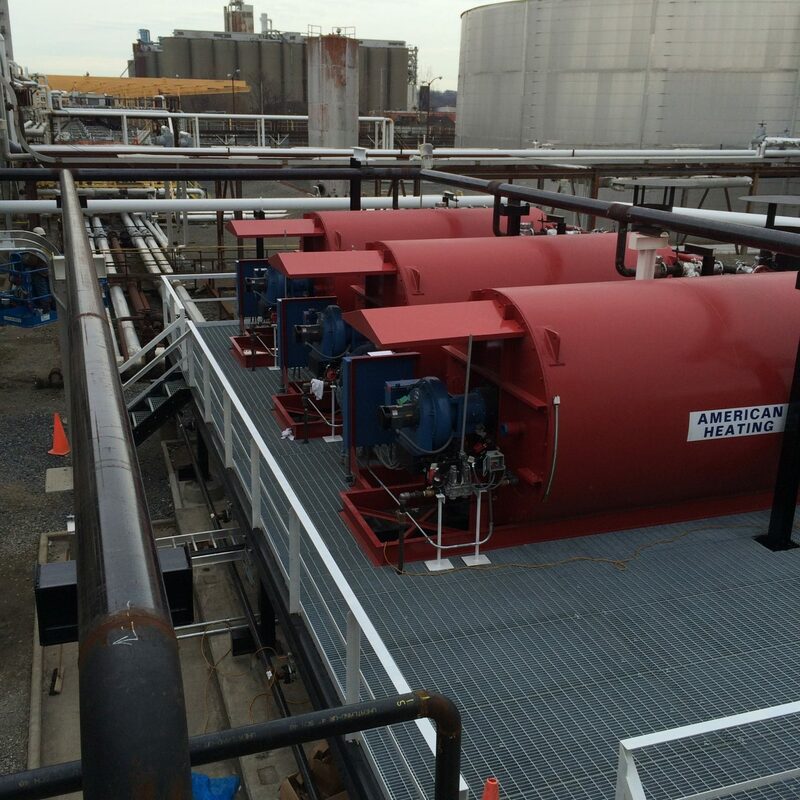 American Heating Company’s Serpentine Coil Heaters are top of the line API-style heaters built to satisfy rigorous standards. 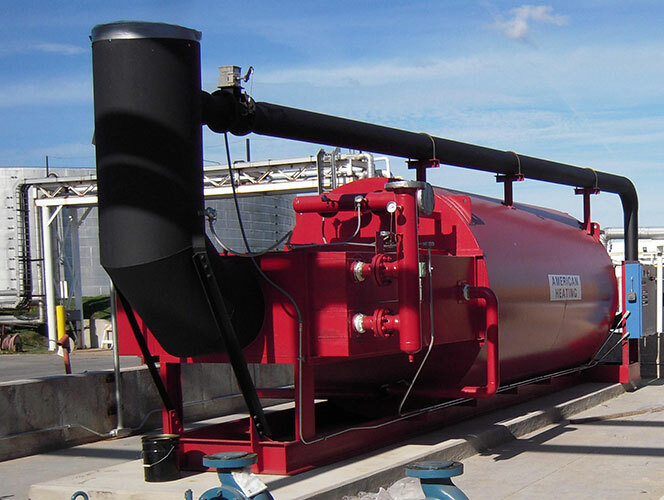 With their innovative construction, our high quality thermal fluid heaters enable longer fluid and coil life, requiring minimal maintenance and repair. 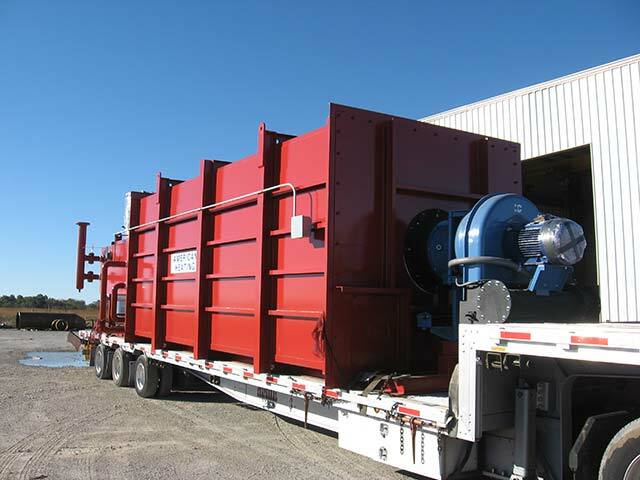 They are built to last and operate efficiently for many years. 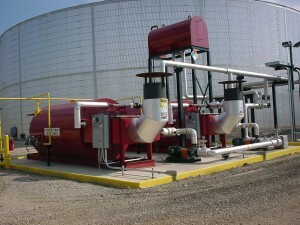 Interested in learning more about how our industrial heating equipment can benefit your business? 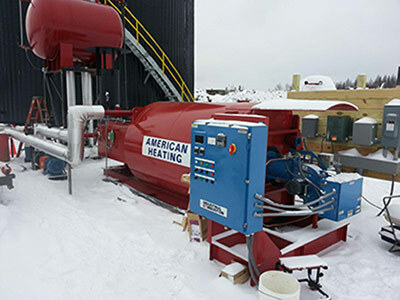 Contact us today at (973) 777-0100 or by completing our easy online form to talk to our team about how American Heating Company’s Serpentine Coil Heater can increase your efficiency and satisfy your industrial heating needs. 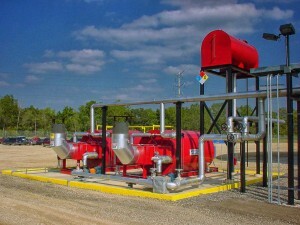 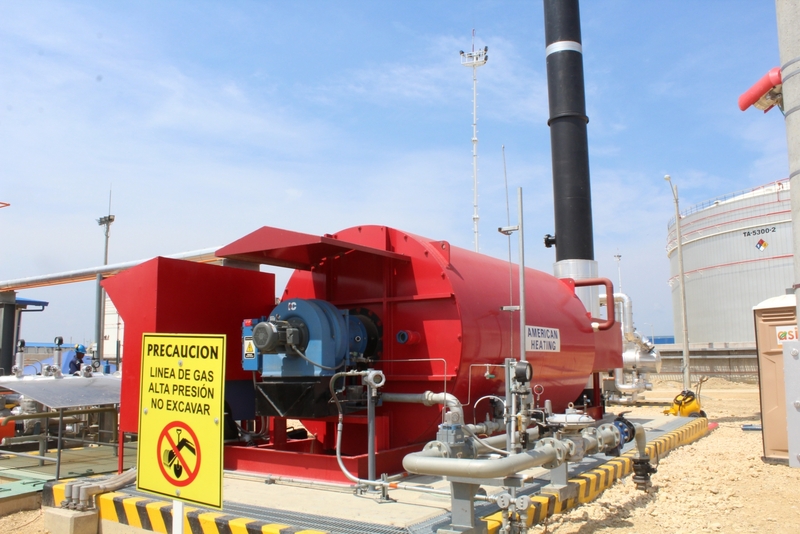 Curious about our other industrial heating products? 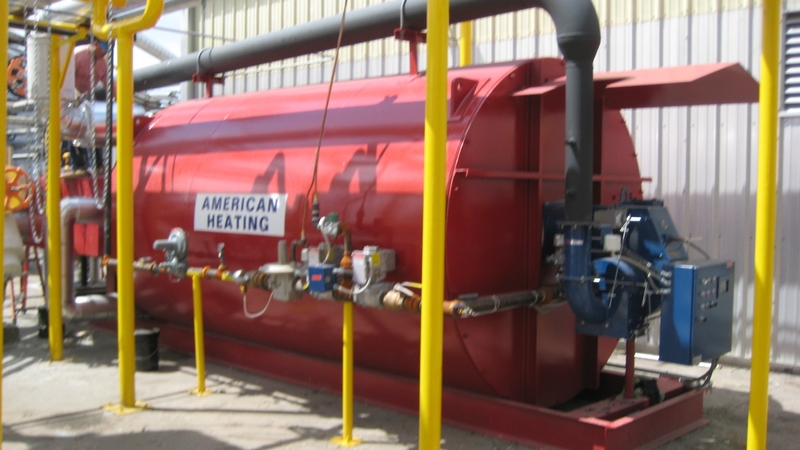 Our serpentine coil thermal fluid heater is just one of the numerous efficient heaters in the American Heating Company product line. 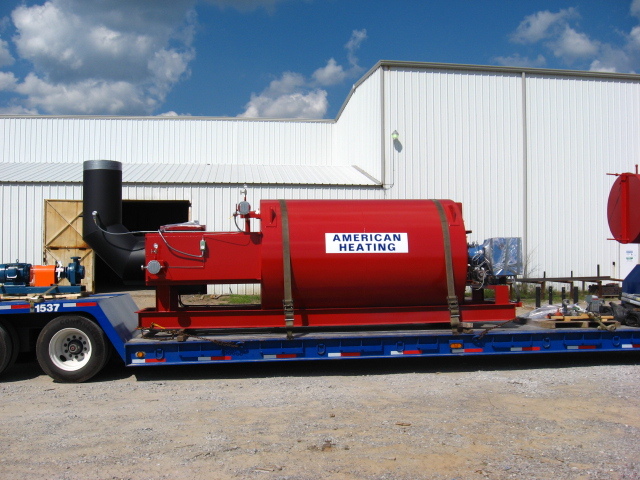 Browse our full selection of heaters here. The following resources are a good place to start when it comes to learning more about our durable, innovative heating equipment. 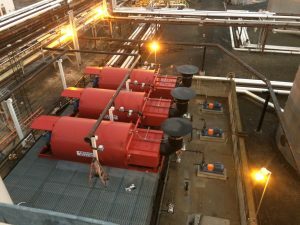 The Benefits of Serpentine Coil Technology – Find out how our unique, innovative serpentine coil design sets our heaters apart from our competitors’ – and discover how it can benefit your plant or facility by increasing efficiency. 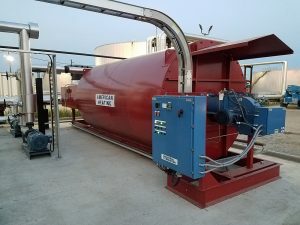 Mechanical Benefits of Serpentine Coil Thermal Fluid Heaters – Looking for a comparison of the mechanics of a serpentine coil heater compared to a more traditional helical coil thermal fluid heater? 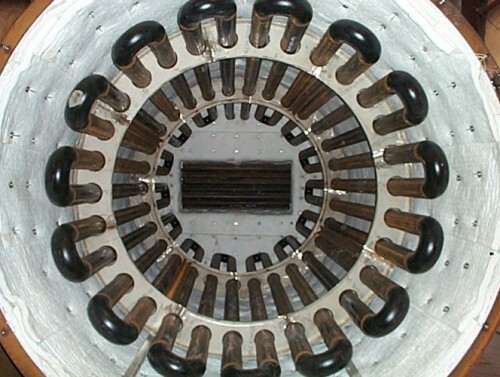 We’ll walk you through 4 key mechanical differences between the two. 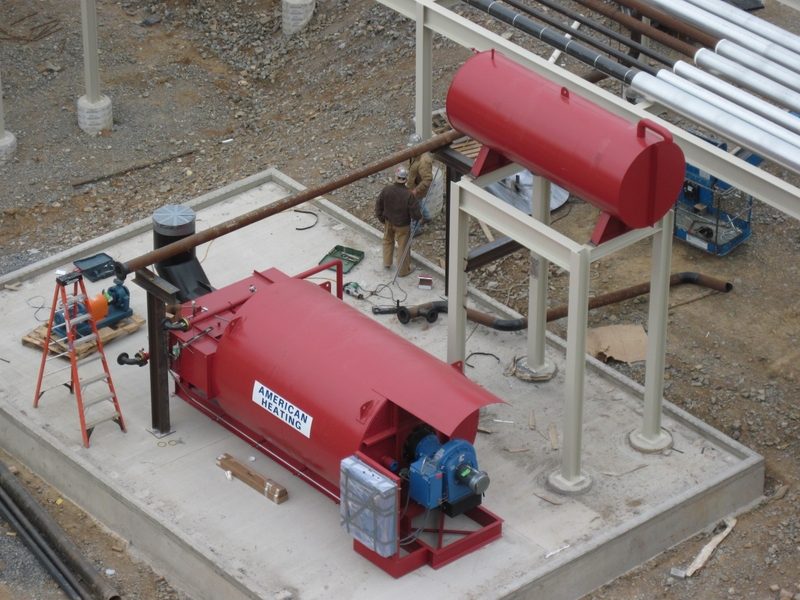 Thermal Fluid Heater Repairs: Helical Coil Heaters vs. Serpentine Coil Heaters – Serpentine coil thermal fluid heaters are built to last, but when repairs are necessary they can ultimately save you time and money. 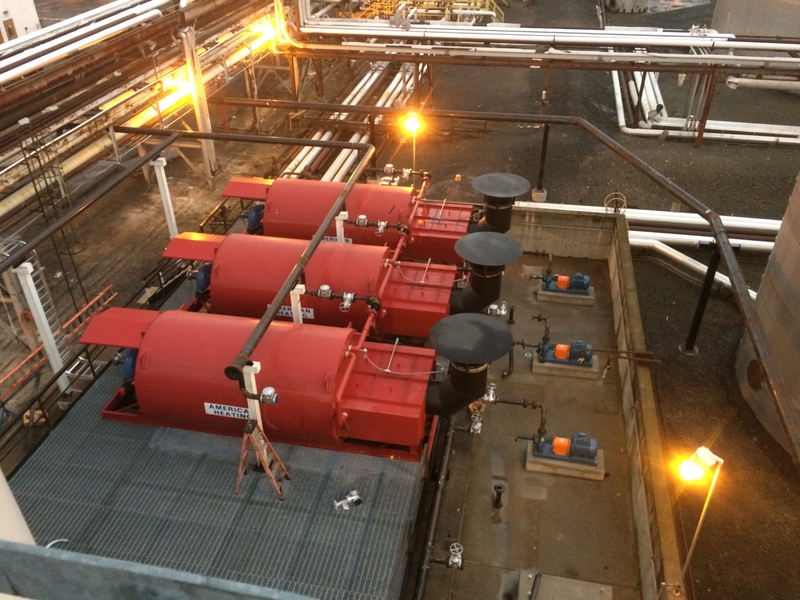 Learn about the ease of repairs and maintenance with our thermal fluid heaters. 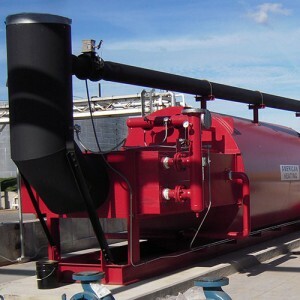 AHC Serpentine Coil Thermal Fluid Heater Specifications and Standard Features – Review our hot oil heater brochure detailing the features, specifications and applications for our industrial thermal fluid heaters. 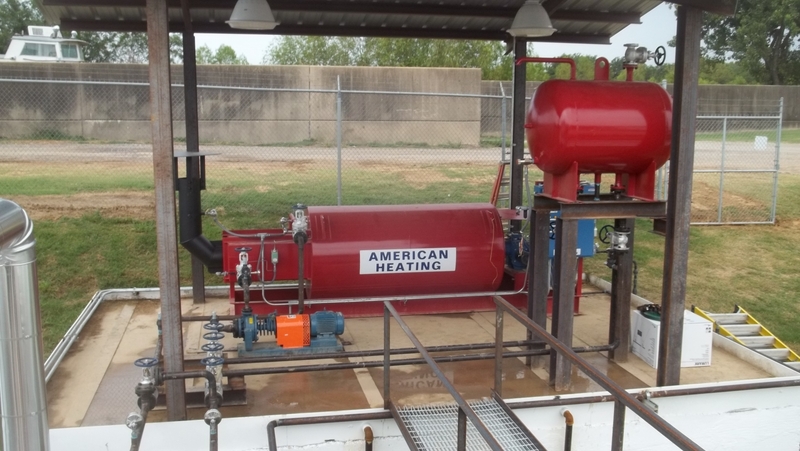 In addition to the standard sizes enumerated above, American Heating Company can design and manufacture custom made Thermal Fluid or Hot Oil Heaters in sizes to 50 MM BTU/Hr. Please contact American Heating Company to discuss your specific heating requirements.